NEW YORK -- Wal-Mart plans to add about 10,000 retail jobs in the U.S. as it opens new stores and expands existing locations. The world's biggest retailer said Tuesday that there will also be about 24,000 construction jobs generated by its expansion plans. There will be 59 new, expanded and relocated Walmart and Sam's Clubs locations, according to Wal-Mart Stores Inc. The company plans $6.8 billion in capital investments in the U.S. in the coming fiscal year, which begins on Feb. 1. The investments include construction and remodeling of stores, clubs and distribution centers, and the expansion of new services such as online grocery pickup. 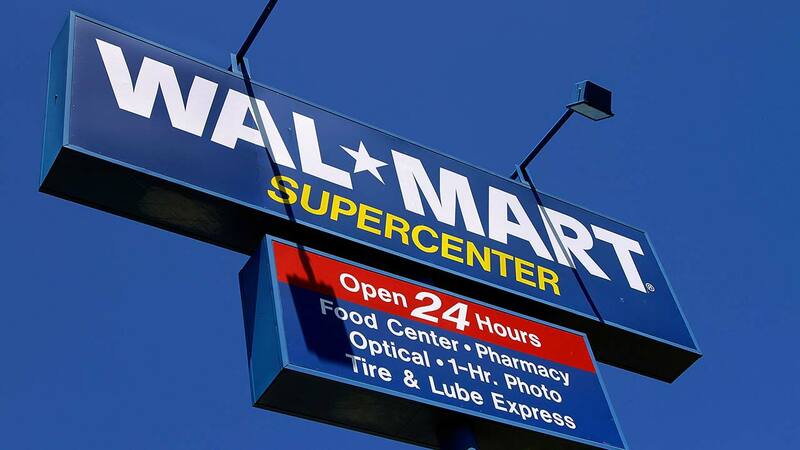 Wal-Mart currently has 11,593 stores in 28 countries. The Bentonville, Arkansas, company has continued to pour money into its e-commerce and improving its stores. The chain saw its online sales improve in the third-quarter and profit beat Wall Street's expectations. It also raised the low end of its full-year profit outlook. Last week Amazon announced that it would add 100,000 full-time jobs over the next 18 months. Amazon said Thursday its U.S. workforce has grown from 30,000 in 2011, to more than 180,000 by the end of this year. By comparison, Walmart employs about 2.4 million people worldwide, including 1.5 million in the U.S.